Celebration Concerts produces or co-produces several annual festivals and special events. 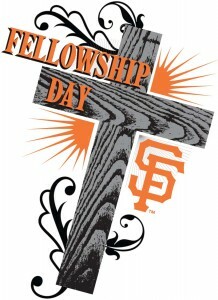 The Giants and the Salvation Army are proud to present the Giants annual Fellowship Day! All Special Event ticket holders will receive a ticket to the Saturday game versus the Mets, as well as receive a limited-edition Fellowship-themed Giants item! 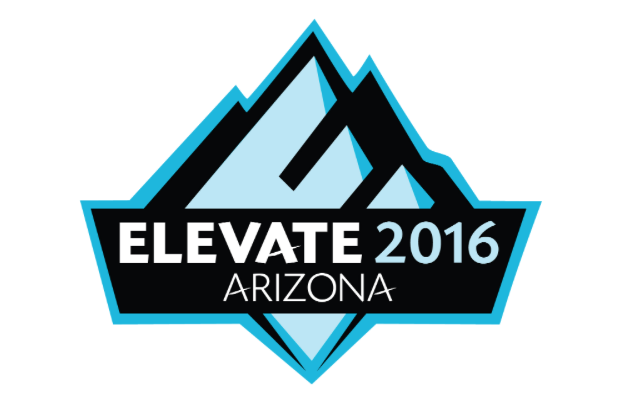 A portion of proceeds from every special event ticket will go back to the Salvation Army, to aid in their ongoing mission. After the game, fans are invited to stay and listen to players give their testimonials about how faith has played a beneficial role in their personal and professional lives. Please check back on sfgiants.com/specialevents as the event date approaches for more details! The Spirit West Coast festival a Christian music festival in the southwestern United States. The festival ranks as one of the premier Christian music festivals in the country, drawing fans from many states, especially from the Western region including California, Arizona, and Nevada. The event’s combined “unique visitor” attendance is typically about 20,000 over the three days. Spirit West Coast – Monterey debuted in 1997 at the Laguna Seca Recreation Area, located in the Central Coast region of California. 2013 will mark year number sixteen in Monterey, and many Christian music insiders claim the Monterey festival is the absolute highest-quality Christian festival in the country. The Southern California festival has been held at the Del Mar Fairgrounds in San Diego County since 2004 provides Christian music fans and event goers from Southern California and the Southwest (Arizona, Nevada) a closer opportunity to experience the same dynamic combination of music and ministry that is enjoyed by thousands in Monterey. Each festival has its own nuance and character, so it’s not surprising that many people attend both events. at Grand Canyon University in Phoenix, AZ. We are California’s premier Christian concert ministry sponsoring concerts and special events throughout California and the West since 1979. We believe in using Christian music to impact people with the Gospel of Jesus Christ. And while Christian radio and recordings are wonderful mediums, there is nothing like the “live” concert setting to truly experience the heart of artists as they communicate verbally and musically what Christ means to them.